Hey girls, have you been wondering where Nancy is? She's making a blog move...she didn't abandon us. She will be back soon. Hi Stacey! Yes, I've missed her too. I know she had started another blog and then went to work at Victoria's Secret! I'm glad to hear she's ooming back to us. I went to her blog the other day & found out she was no longer available. Hope we hear from her soon! Do you have a link to her current blog? I was wondering what was happening with Nancy...how will we know her new blog address? I have been missing her too. Glad she hasn't left blogging. Thanks for the info..glad she is going to come back..will be excited to see what she's been up to! Hope you had a wonderful weekend! I have wondered where she was. I left her a note, but never heard. Glad she's still kickin'! Glad she didn't get lost at VS's.......looking forward to seeing her again. I was wondering where she went..everytime I tried to go to her blog it wasn't there. I am so glad she didn't quit...I really enjoy her blog :) Thanks Stacey for keeping us informed. I have been wondering about her too. Haven't been able to get to her blog. 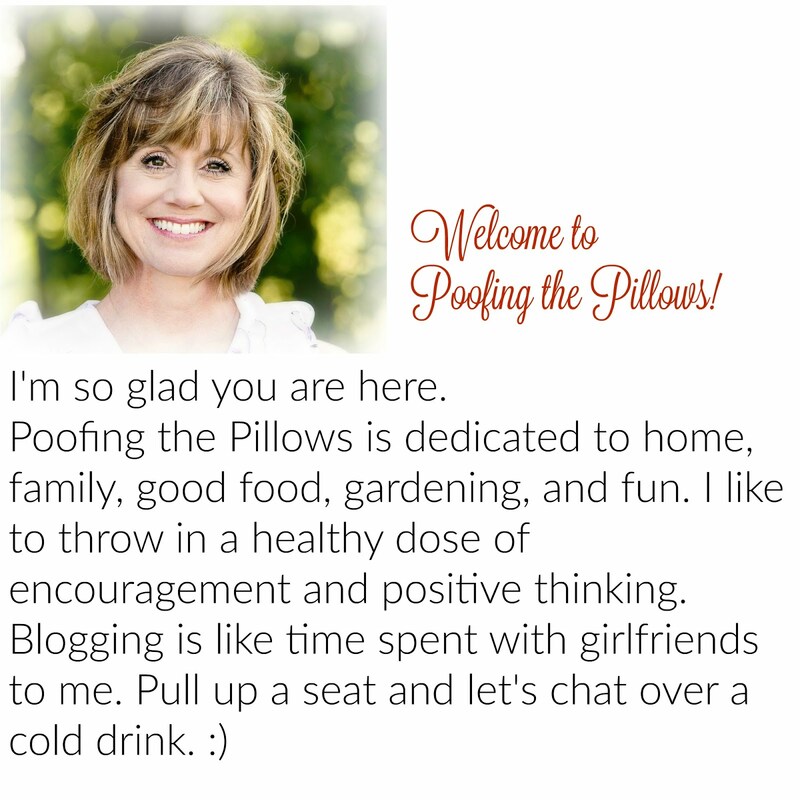 I was so sad when I went to her blog the other day and she was gone. Hope to find her soon. I am so glad to hear that she will be coming back. I have missed her beautiful, creative spirit!